Successfully completing and passing her real estate exam, Jennifer Wall is fulfilling the life-long aspiration of being a realtor. 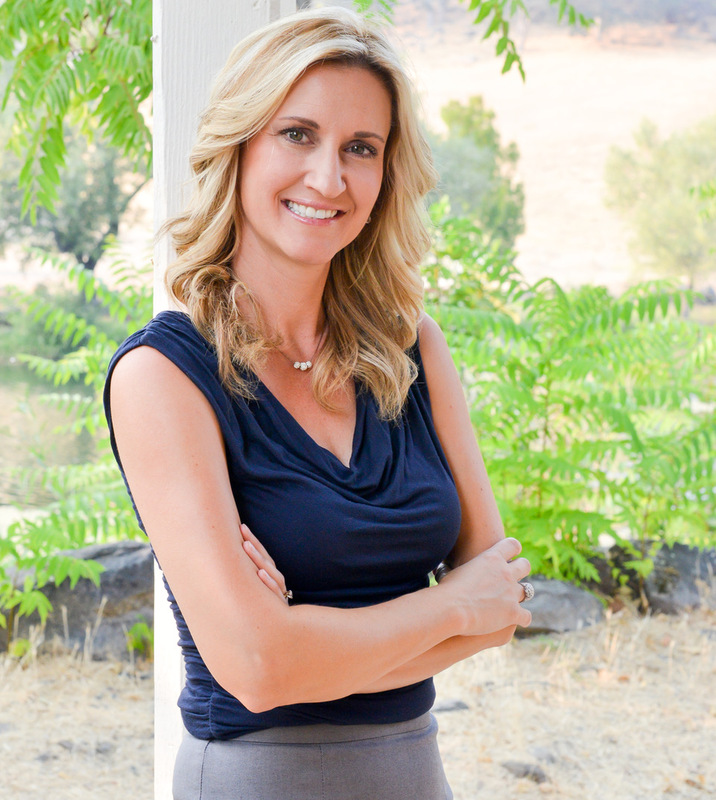 A Northern California native, she moved from Sonoma County to Lake County in 2000 to raise her family. For the last 8 years, she has run a thriving mechanics shop with her husband. Responsible for the business and accounting end of things, along with some serious hands-on ability, she brings those skills and can-do attitude to her budding career. Jennifer value’s honesty, integrity and old fashioned hard work in everything she does. Having been part of this community for the last 17 years, she has a strong sense of locals and new-comers alike and is compassionate to the changes this county is going through. Leaping in with everything she’s got, Jennifer is motivated to learn and excel, and build the relationships that make buying and selling real estate a positive experience for everyone. 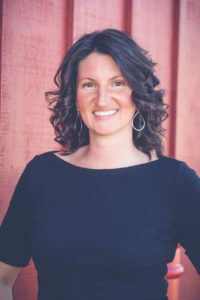 Jennifer believes in excellent communication and professionalism and works hard to provide the highest level of customer service, consumer education and market strategy in order to see her clients’ real estate goals through to fruition. And by doing so, she develops clients for life. For buyers, Jennifer listens to your desires and matches you with appropriate properties that fit both your needs and especially your price range. She wants you to find the property of your dreams and works hard to make this process as easy as it can be. For each buyer Jennifer creates an individualized plan and utilizes a combination of print and online venues that fit the buyer’s need.